Ultimate Radiant Barrier & Insulation serves the great residents of Richmond, Texas. 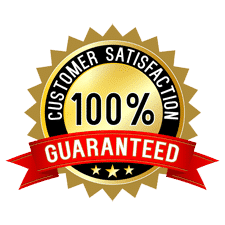 As the leading Richmond Insulation Company, we have many great relationships with the folks in the Richmond area and have successfully completed multiple attic insulation jobs in that area. We offer a FREE NO OBLIGATION quote for insulation for your Richmond home. 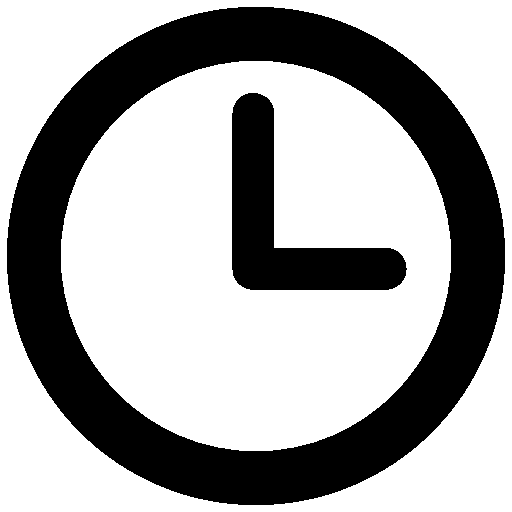 Just fill out the form above or on our contact page. If you are on mobile, click any of the blue “Click to Call” buttons on our site to connect immediately to one of our friendly sale staff. 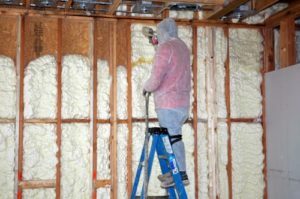 We are here to help you and will make sure you get the best bang for the buck in your Richmond home insulation installation! 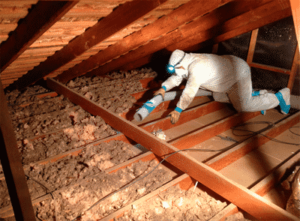 Like your Houston counterparts residents in the Richmond area suffer from similar conditions with weather and climate that affects their attic insulation. 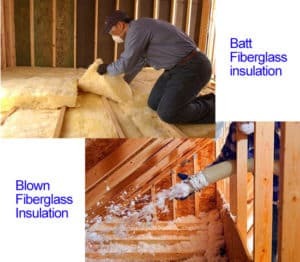 With Ultimate Radiant Barrier & Insulation’s wide variety of attic insulation solutions, we are confident we have the right fit for both your home and your budget. 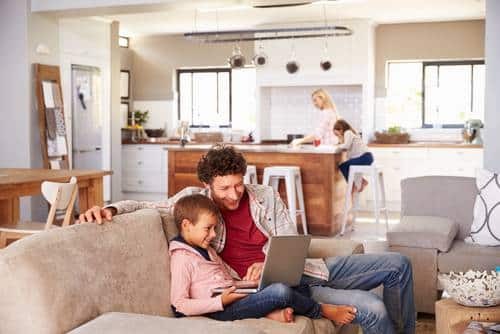 With proper insulation installed in your Richmond home, you now give your AC system a bit of a break because your house is able to hold in that heat or cool air keeping your home comfortable throughout the year and putting money back in your pocket. Look, I’m sure our competitors in and around the Richmond area can all install attic insulation and they probably do a decent job. But we’re The Cadillac of insulation companies. If you care about the little things — like having professional, well-dressed, proud, blue collar insulation pros show up to your door 15-minutes early… as opposed to Joe the insulation dude, who mopes to your front door 30 minutes late, looking like he just came off a three day bender, shirt screaming, “Joe, I don’t fit you!”… then you should definitely call us. Like most things in life, you get what you pay for. Attic insulation is no different. We hear from our Richmond customers that so and so is offering insulation cheaper. 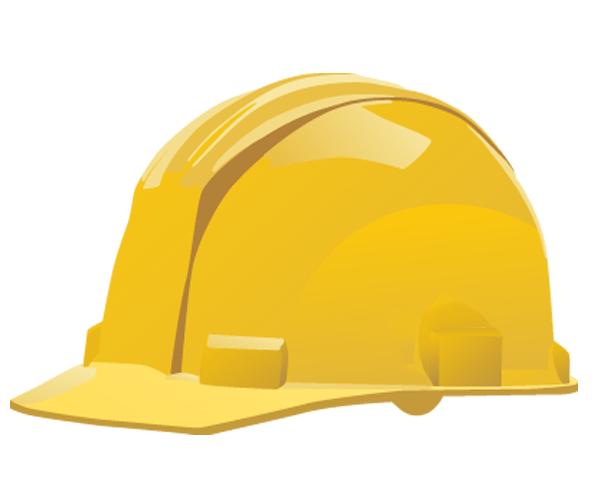 Insulating your home is an investment in both your home and its value down the road. It is a product that will cut your energy costs by up to 40%. Say your monthly bill is around $200. A savings of 40% is $80.00! That’s $960.00 per year! !